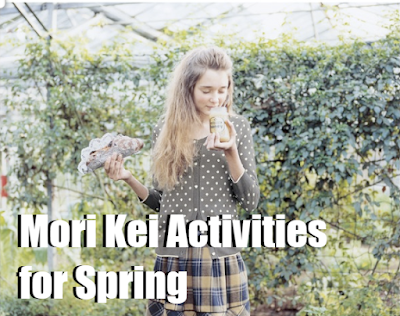 Spring is here my deers, so it's time to look at some more seasonal activities! I set this series aside for a while due to being busy, but at the request of a follower, I'm picking it back up again for this post. This is my favorite season, so I'm pretty excited about this list, and I hope you enjoy it as well! There's something truly magical about flying a kite in the air! It feels so nostalgic to me as well, as I often used to fly kites as a child. Plus, it's a great excuse to get out in nature and find a beautiful place to fly your kite. 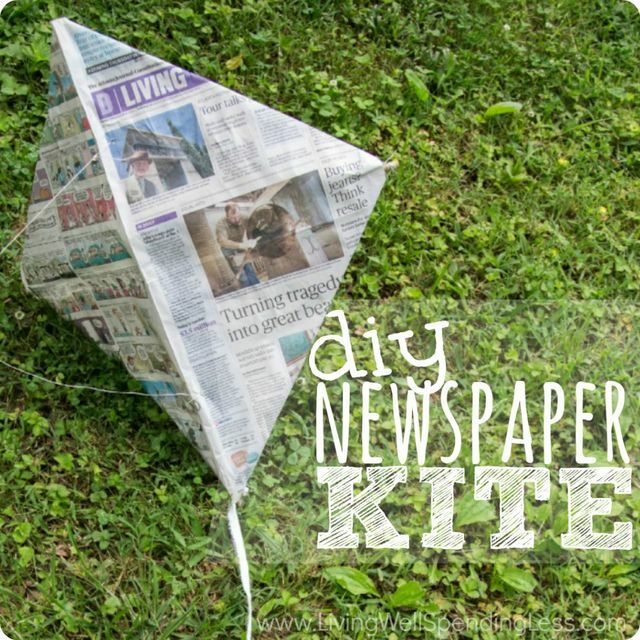 If you're feeling adventurous, you could even make your own kite to fly. 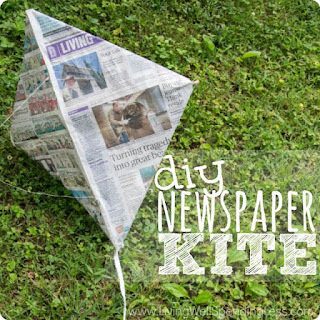 You can find a tutorial on how to make your own kite here. 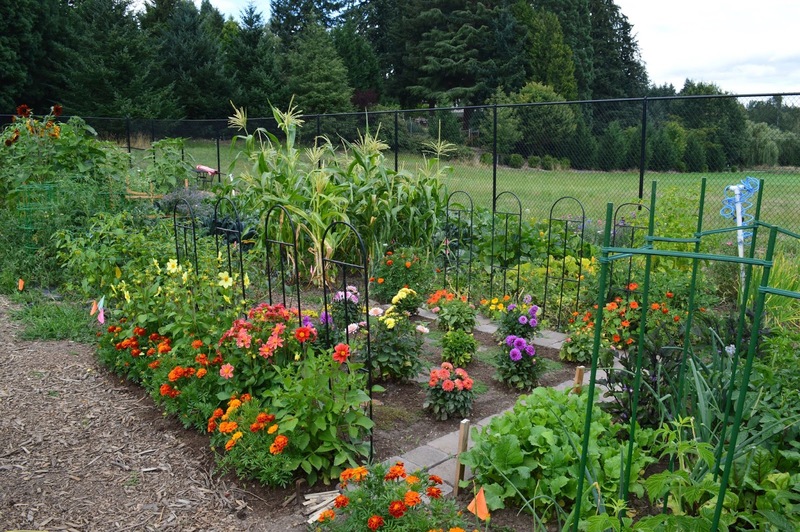 Spring is the perfect time to get started on a garden. Whether it's a windowsill garden or herbs, or a garden made up of potted plants, or an elaborate vegetable garden, gardening is a fun and relaxing activity perfect for a mori spring. I personally love growing things that I can use in my own kitchen, but flowers or succulents are always pretty too! 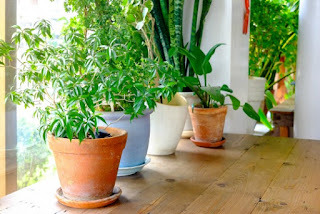 Inside plants are another great spring option. You can, of course, have inside plants at all times of the year, but spring is another great excuse to find a plant friend that will liven up your space, and clean up the air you breathe! There's something so charming to me about spring showers. I love taking a walk in the rain, or playing in the rain! Be sure to dress warmly if it is still colder, and bring rainboots and an umbrella to keep dry if you aren't ready to play in the rain. And of course, don't go out in a lightning storm. 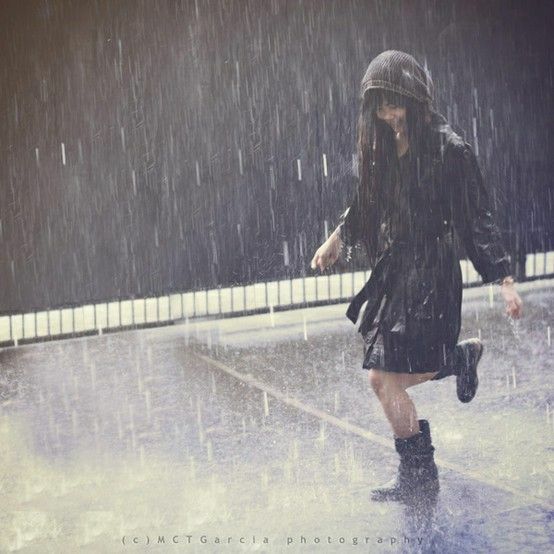 You'll be surprised how different the world around you can look in the rain. Maybe you'll even find some mushrooms, or little animals out to play in the rain showers too! Collecting beautiful blossoms is a fun activity for spring, and a great way to remember the beautiful flowers and plants you see this season. 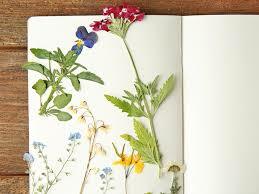 Pressing flowers is surprisingly easy and fun. You can find a tutorial on how to get started here. Take the opportunity to watch some of the local birds in your area. 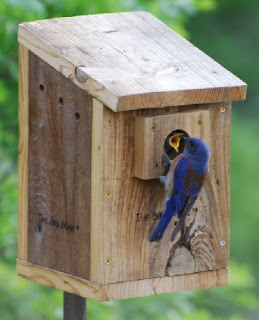 You'll be surprised how many lovely bird friends you will see with a simple bird feeder. And there's no nicer sound than listening to birds sing. 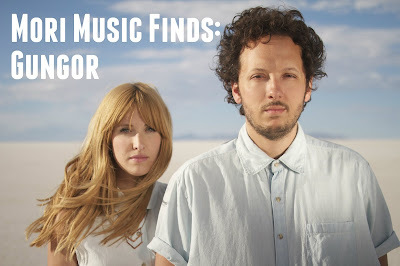 Today's Mori Music Find is Gungor. This music duo of husband and wife are often pinned as Christian artists, but they personally prefer not to be known as such. They have written both secular and faith-related works, and their music style is varied. They have created all kinds of experimental works, but their most common type is softer folk songs. Overall, I find their music very chill, and easy to listen to. They are one of my favorite go-to artists when I want to relax! Have you ever heard of Gungor? If so, how did you like them? If not, I hope you enjoy! Happy listening! It's been a little while since I updated with an outfit post! I've been wearing mori less due to my busy professional life, but I still wear it when I can. Anyways, as always, if you are interested in my outfit posts you can find me on instagram as forestsandtea. School was cancelled today due to icy weather, so this student teacher is bundling up in some comfy mori clothes and knocking out some lesson planning! Feels good to be wearing mori again as opposed to work attire.